It’s been said that coffee makes the world go ’round. Considering the positive effects that it has on productivity, there could very well be some truth to that theory. Allow us to introduce you to 5 cafes that are contributing to the happiness and productivity of Central District. 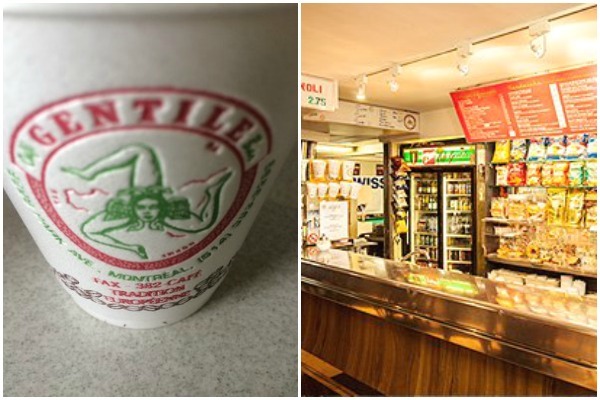 If you are looking for an authentic Italian cafe experience with fantastic coffee, then head on over to Cafe Gentile. This cafe has incredible reviews around the web, and has been feeding and fueling the residents and workers of this iconic neighbourhood for well over 50 years. 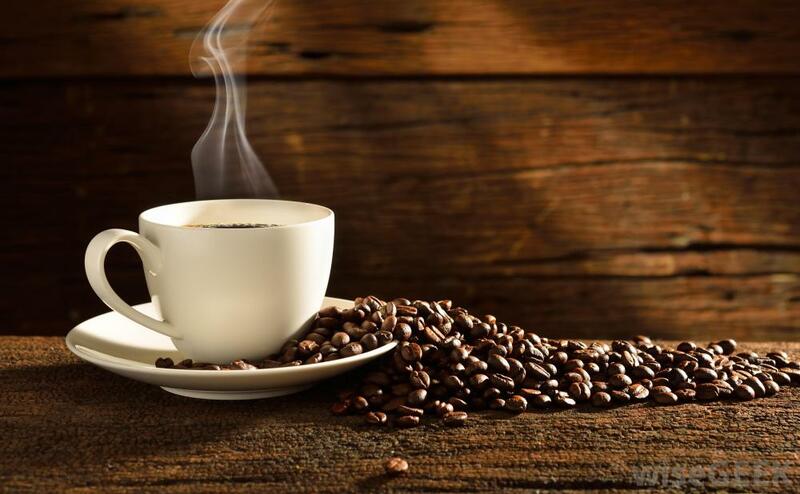 Head over for lunch, dinner or drinks, you can also buy their coffee beans in bulk! Cafe Creme is a great place for an espresso or cappuccino, and their pastries are made fresh daily. Like Le Petit Flore, customers can bring the beans home with them, and believe us — the selection is impressive.